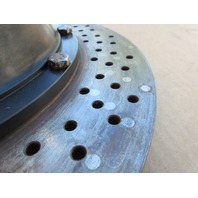 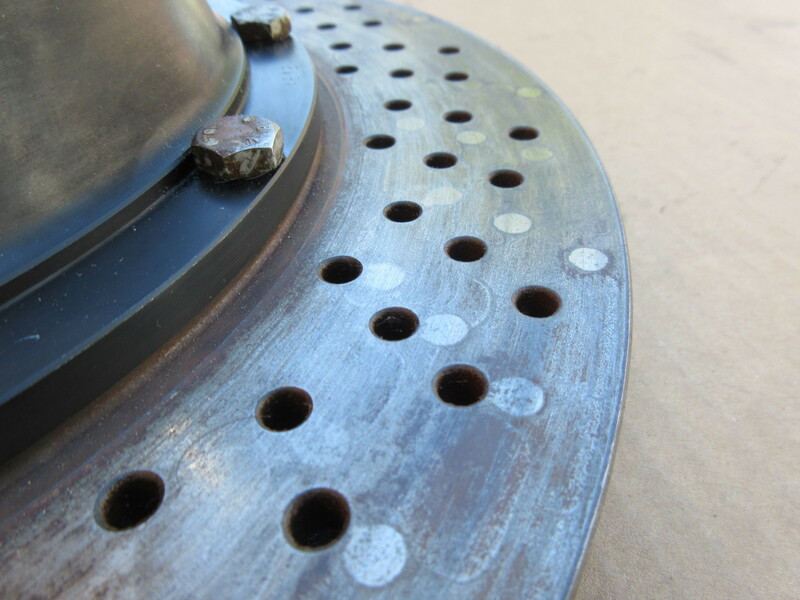 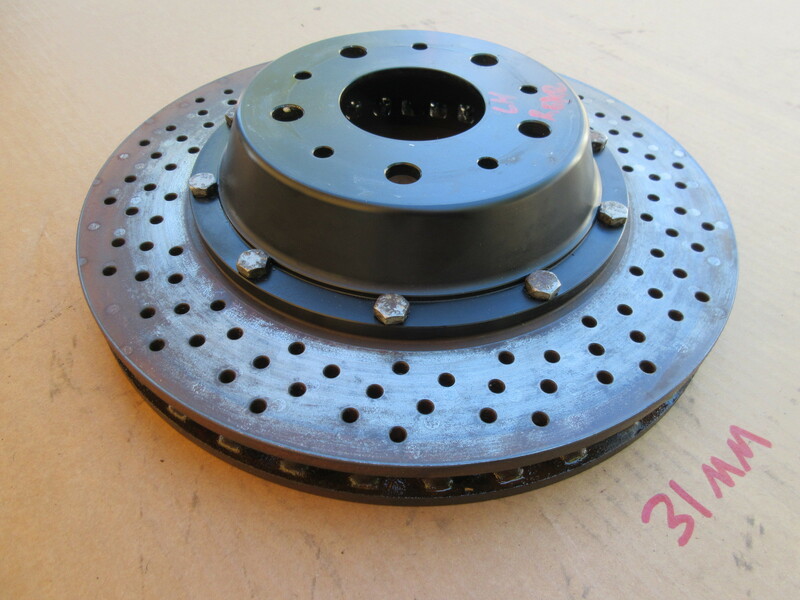 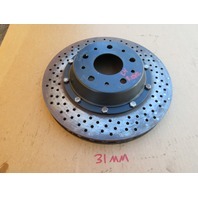 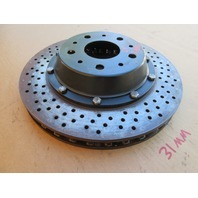 04 Lamborghini Murcielago #1025 Rear 2-Piece Brake Rotor Disk 32016285 | PK Auto Parts Inc.
Notes: Good Working Condition. Measures 31mm in thickness. 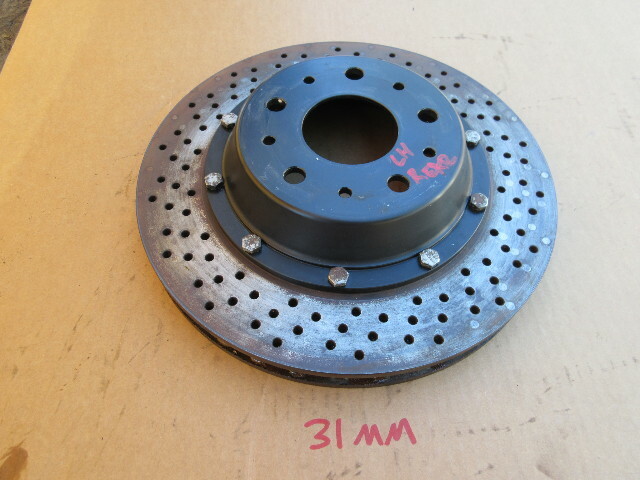 Off of a car with 12k miles.